Kick back at our Music Monday featuring acoustic covers by Zack MacKenzie! We’ll have all the essentials: wine, beer, outdoor games, & a food truck! Make sure to bring a couple of chairs to get cozy. 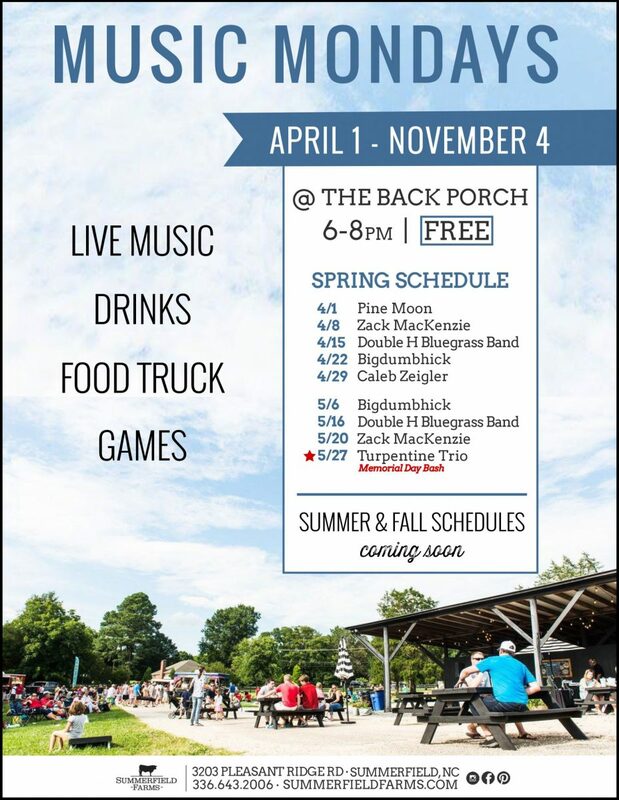 See you at The Back Porch, this is an event you won’t want to miss! GT Fusion food truck will be parked beside The Market. NO OUTSIDE FOOD OR BEVERAGE PERMITTED.